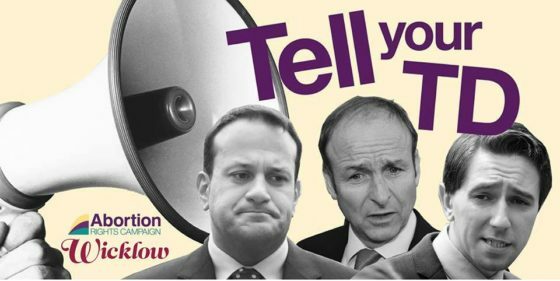 Wicklow Pro-Choice in partnership with the Abortion Rights Campaign is hosting an advocacy training & strategy session on the morning of Saturday, September 16th in Bray, Wicklow. All knowledge levels are welcome. If you’re not from the constituency of Wicklow, but still interested, please come along anyway! If you want to attend but travel expenses are a barrier, please let us know and we’ll try and work something out. Please go ahead and share with anyone you think might be interested.